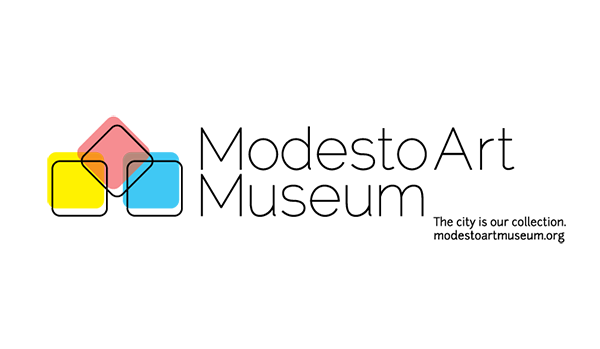 Take a free guided tour of Modesto's premiere restored and furnished 19th century mansion. The McHenry Mansion is Modesto's treasure. It is the city's only original Victorian home and one of the few remaining reminders of the town's rich heritage. Tour Times: Sunday thru Friday from 12:30 p.m. to 4:00 p.m. Closed on Saturday. Guided tours are given every half hour beginning at 12:30 p.m. with the last tour at 3:30 p.m. Tours last approximately 45 to 50 minutes. The 3:30 tour is slightly shorter. Tickets: Tours and Admission to the Mansion are FREE (a donation is always appreciated to further the restoration and maintenance of the Mansion).